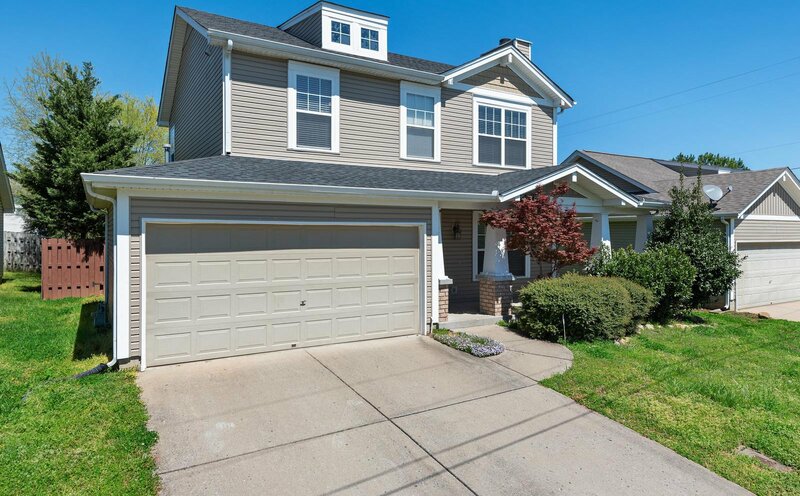 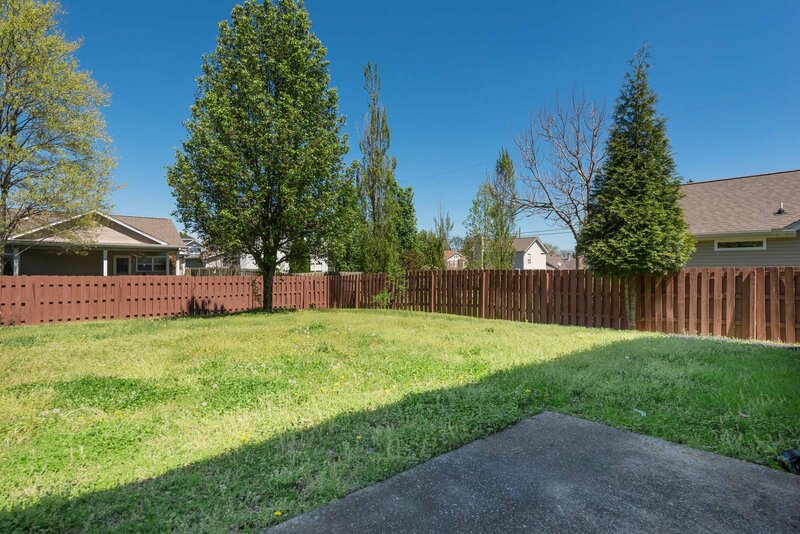 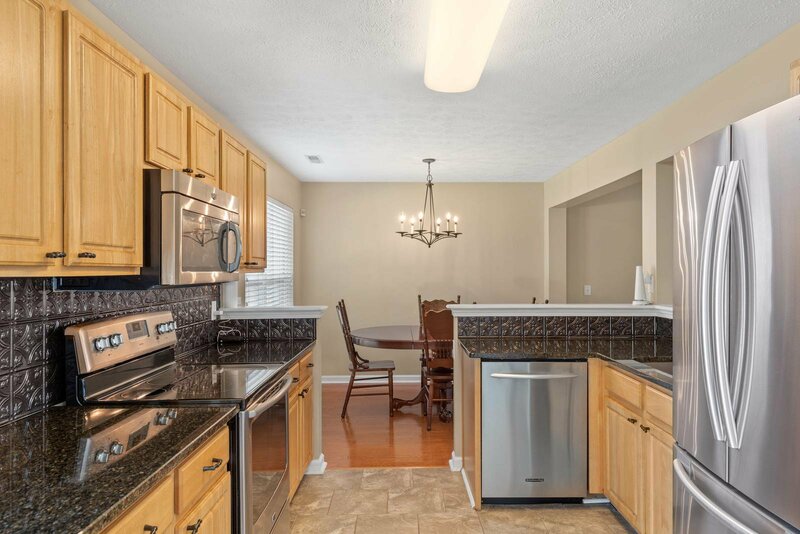 This home has so much to offer! 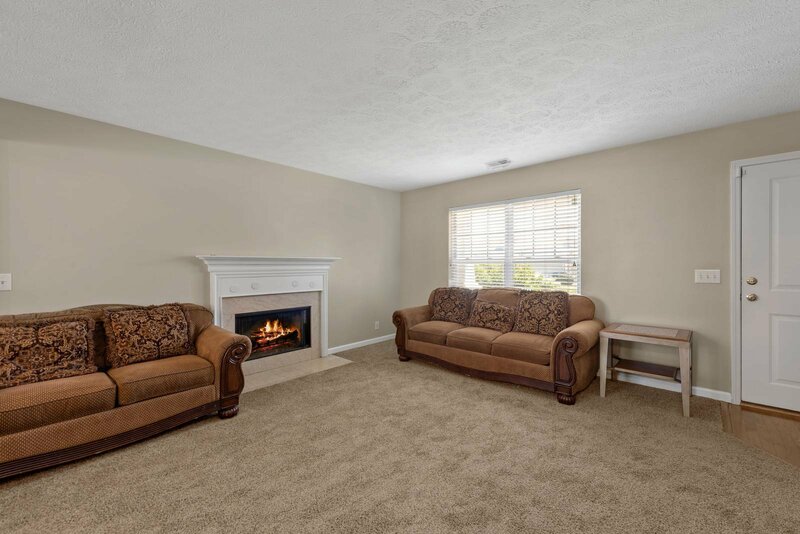 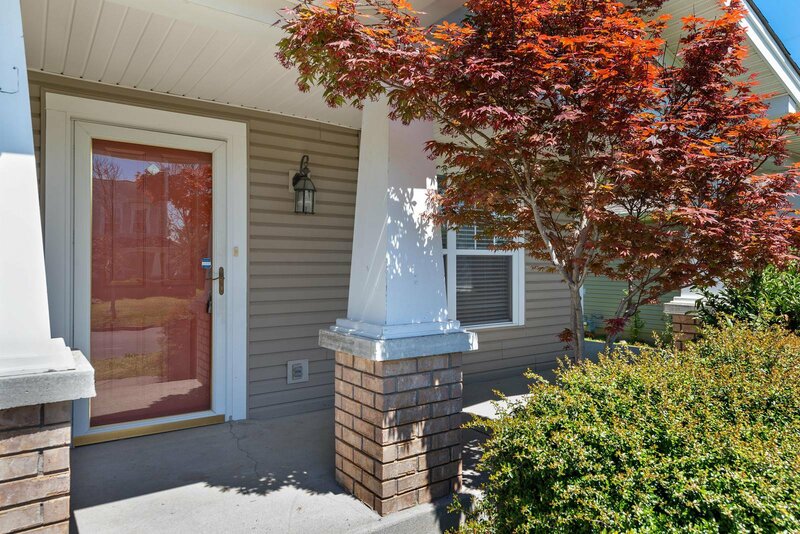 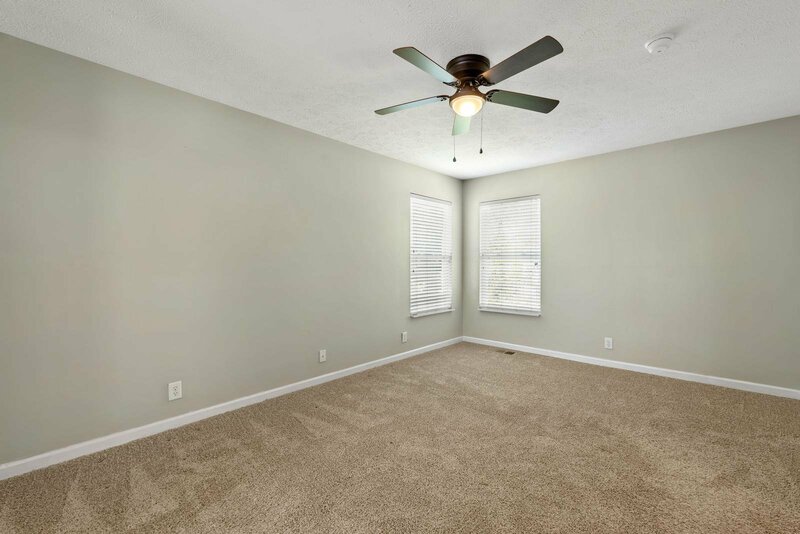 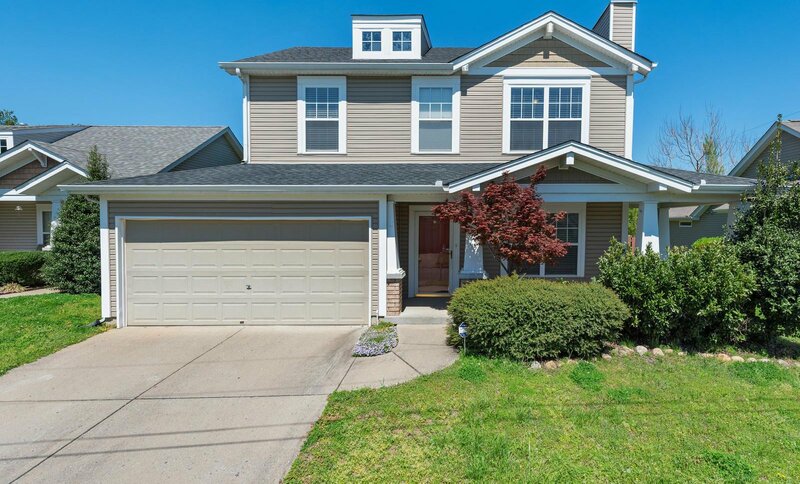 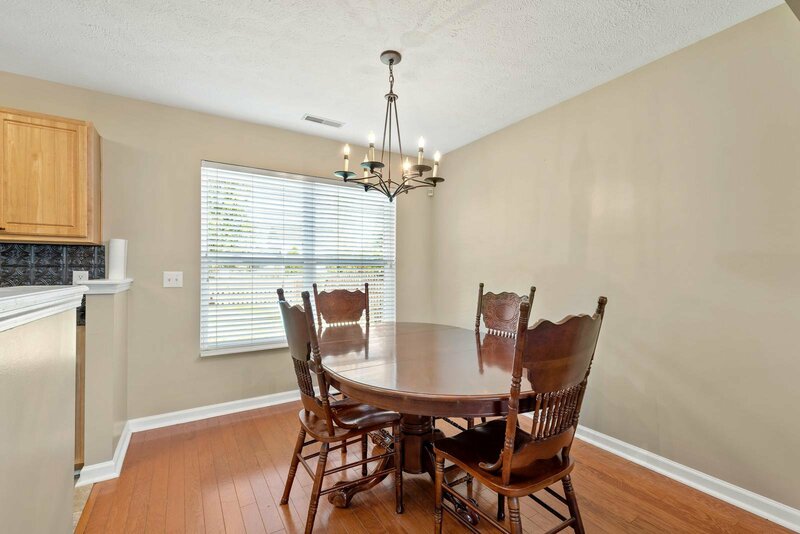 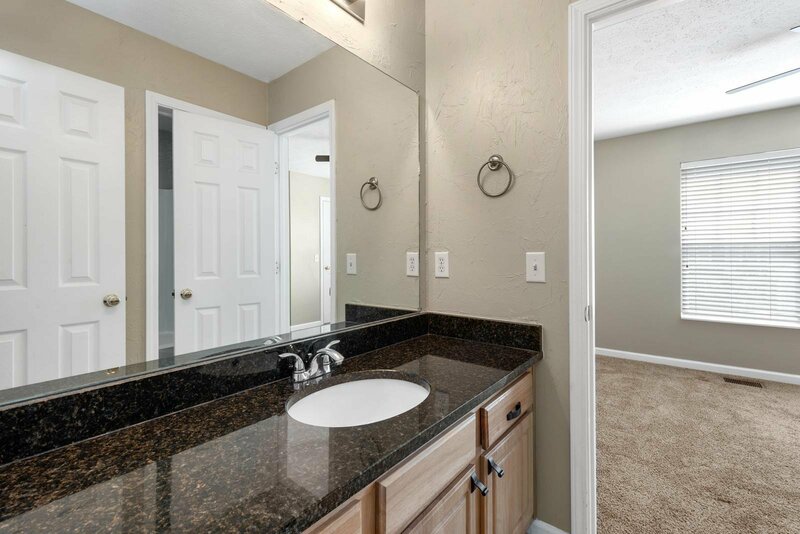 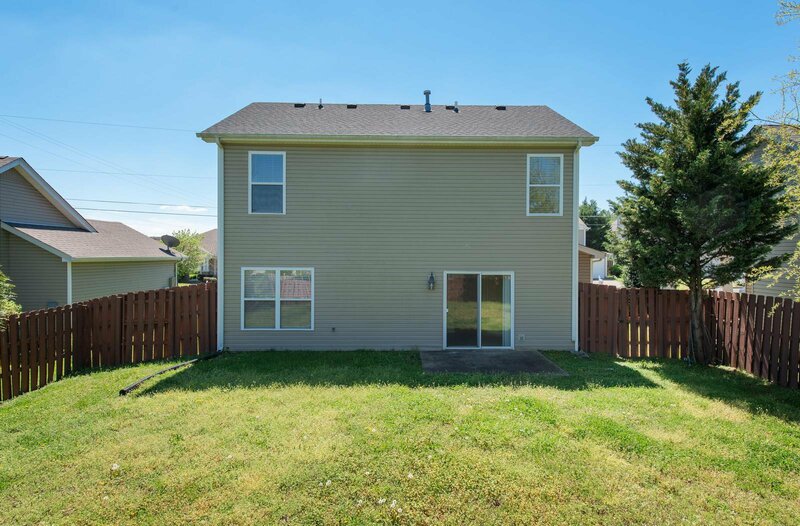 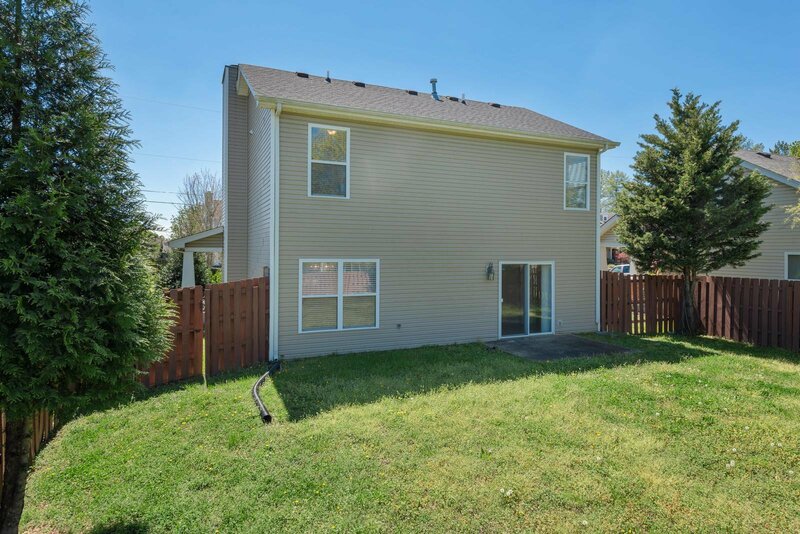 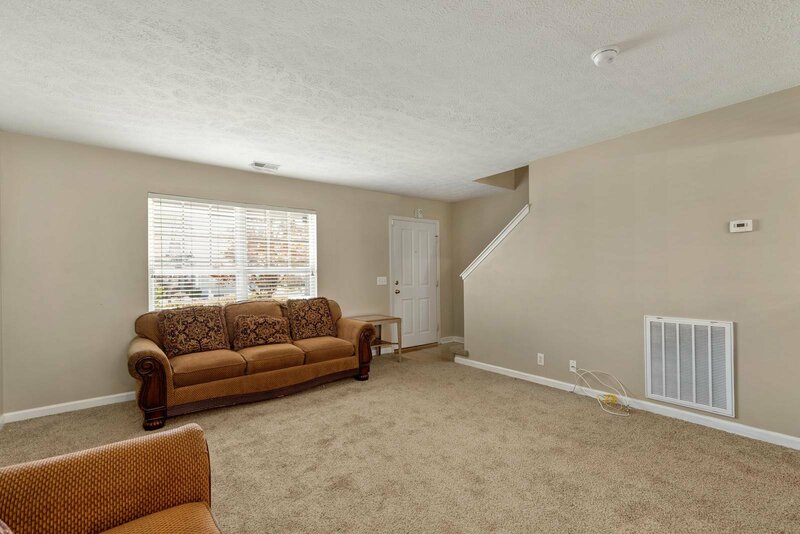 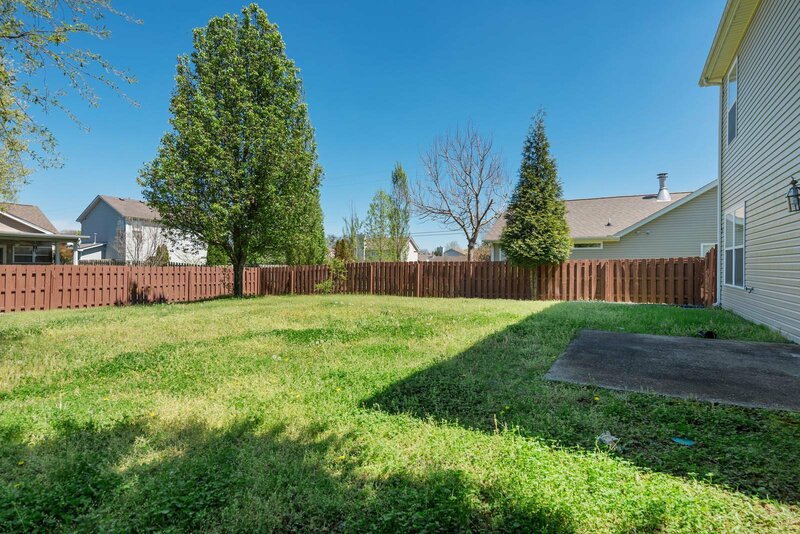 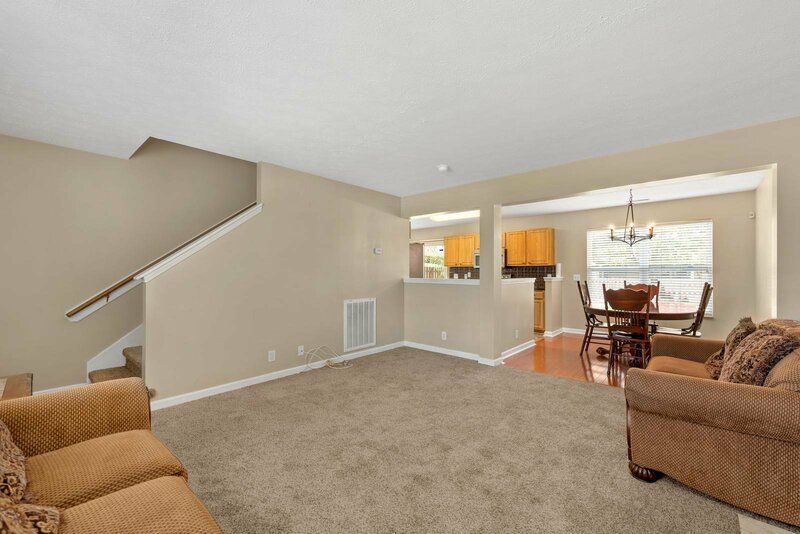 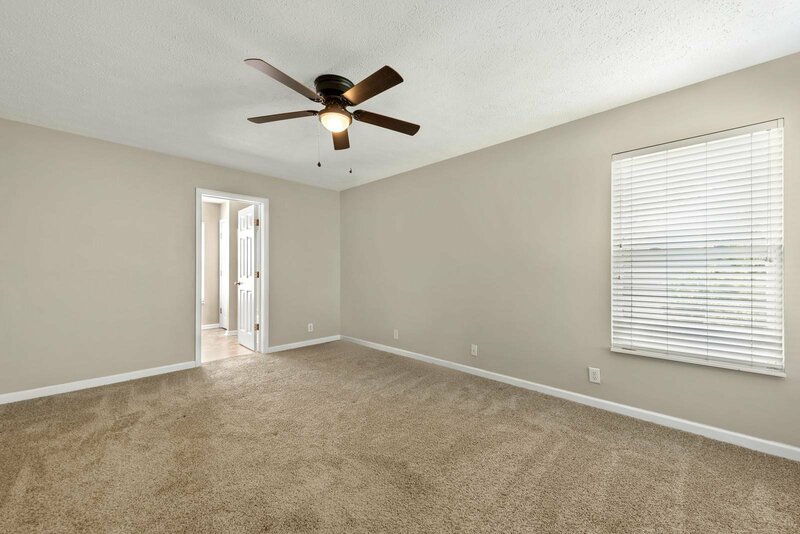 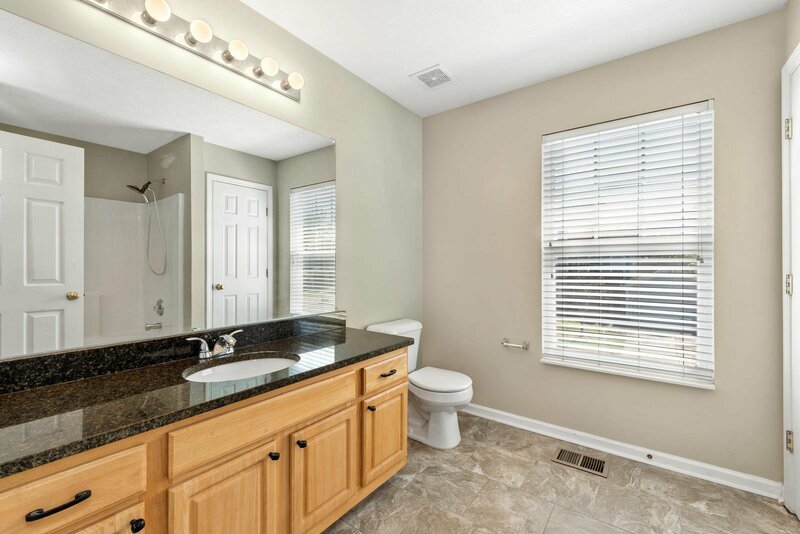 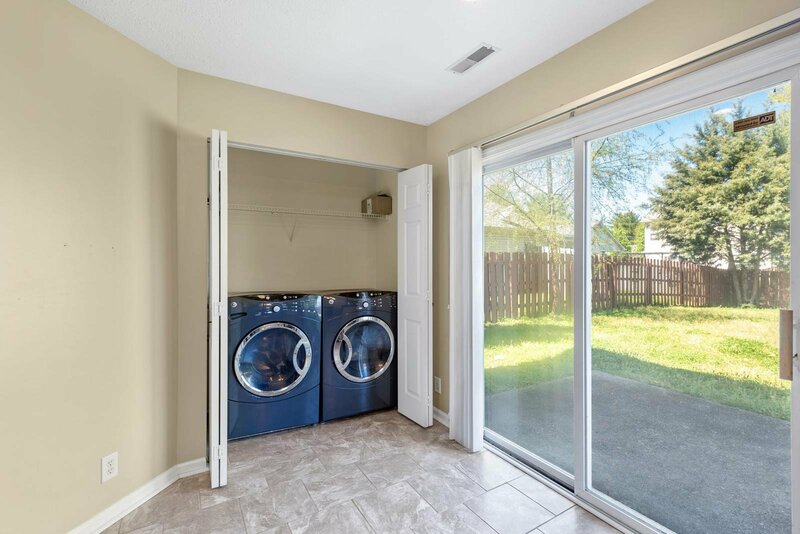 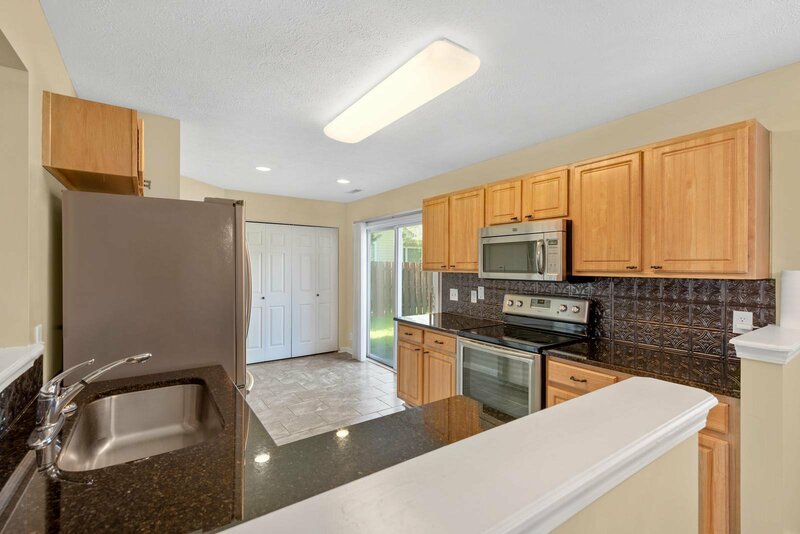 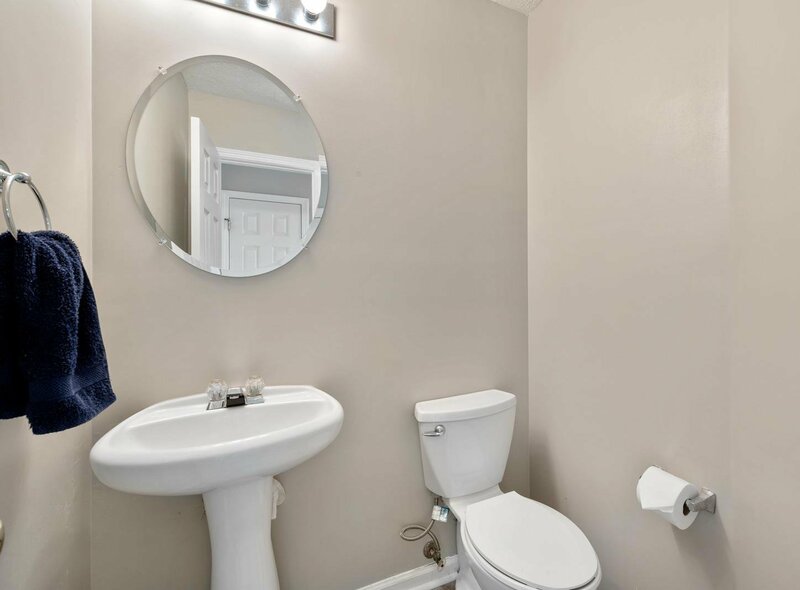 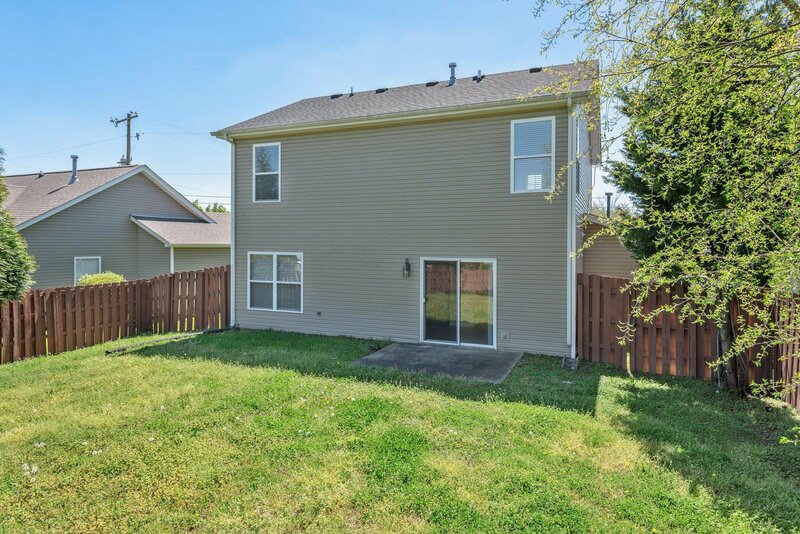 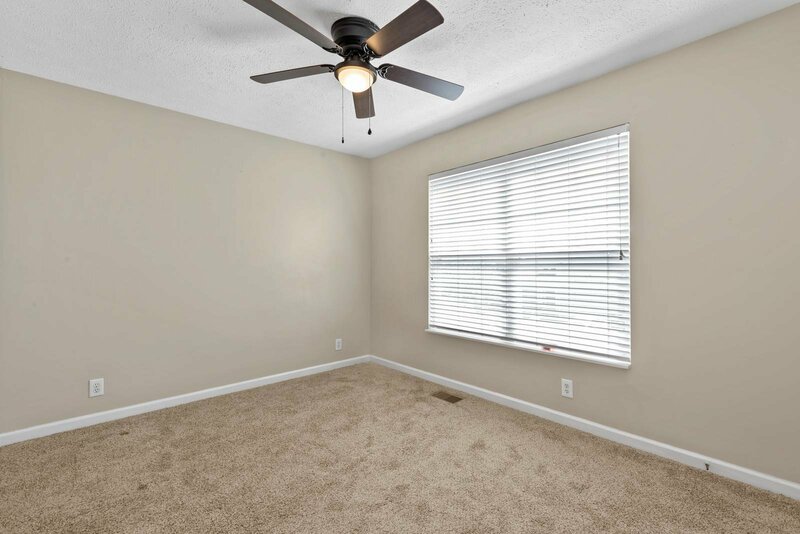 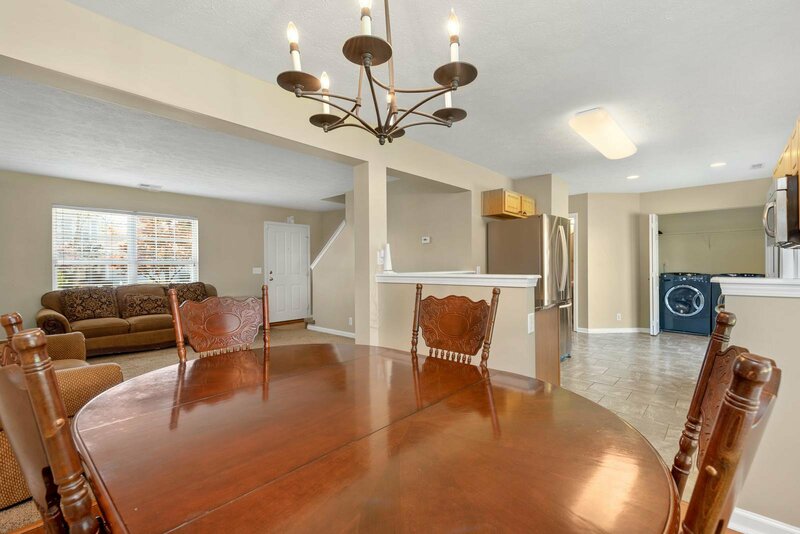 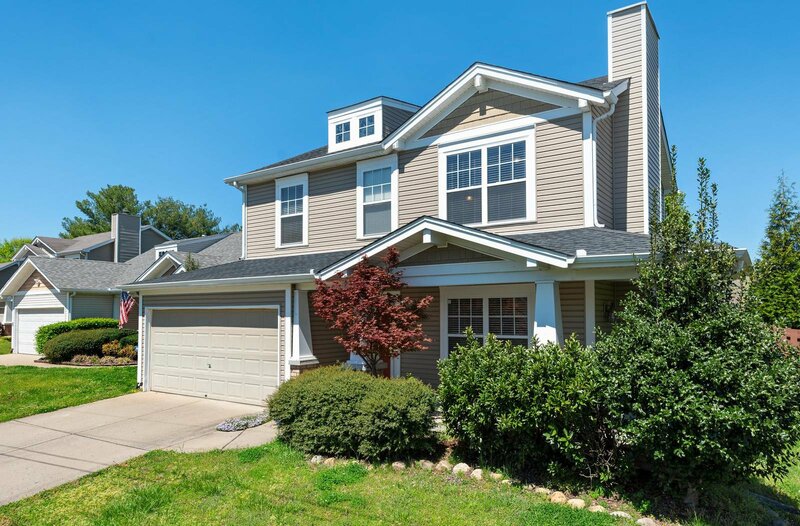 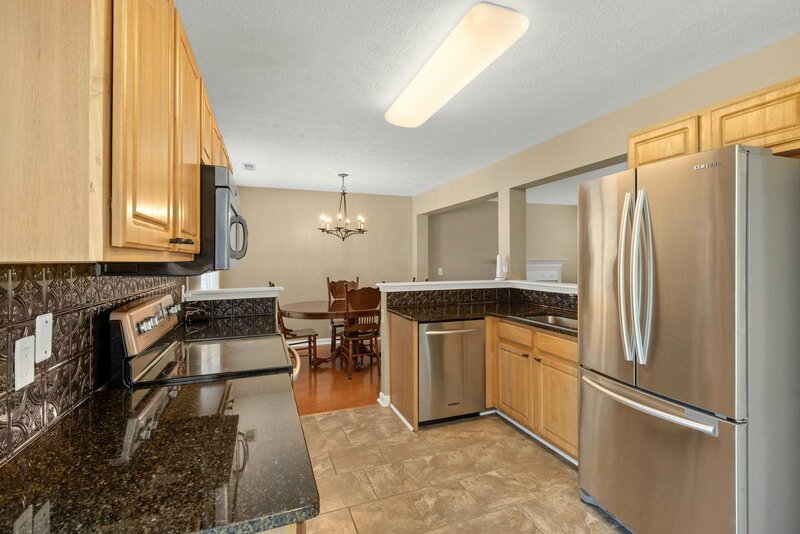 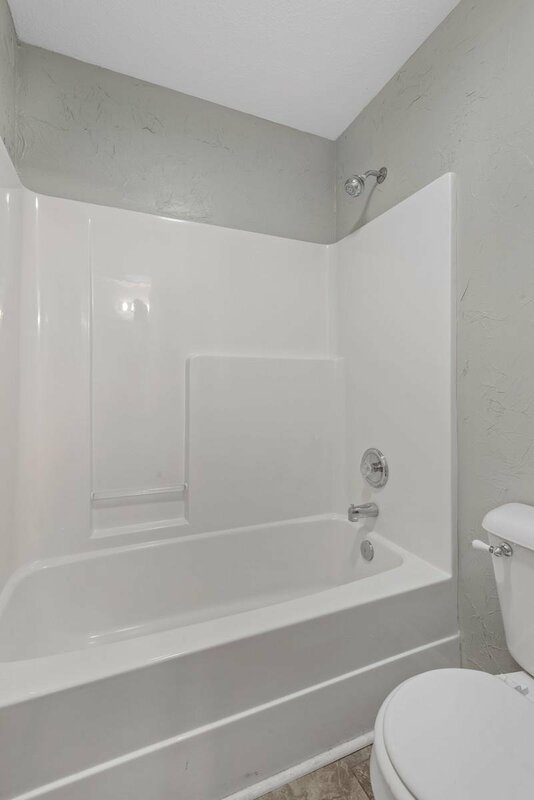 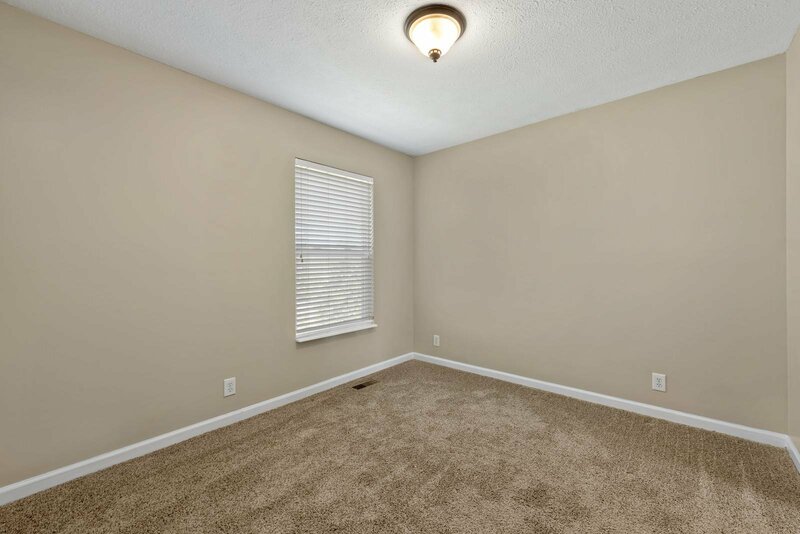 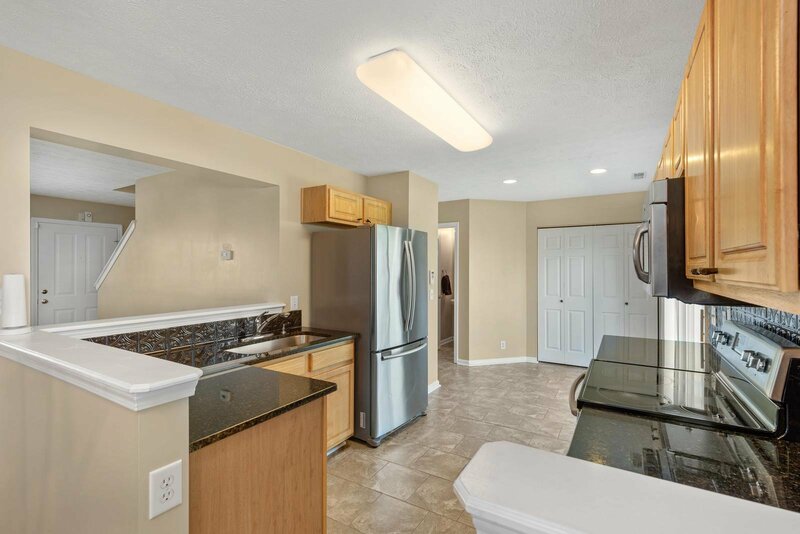 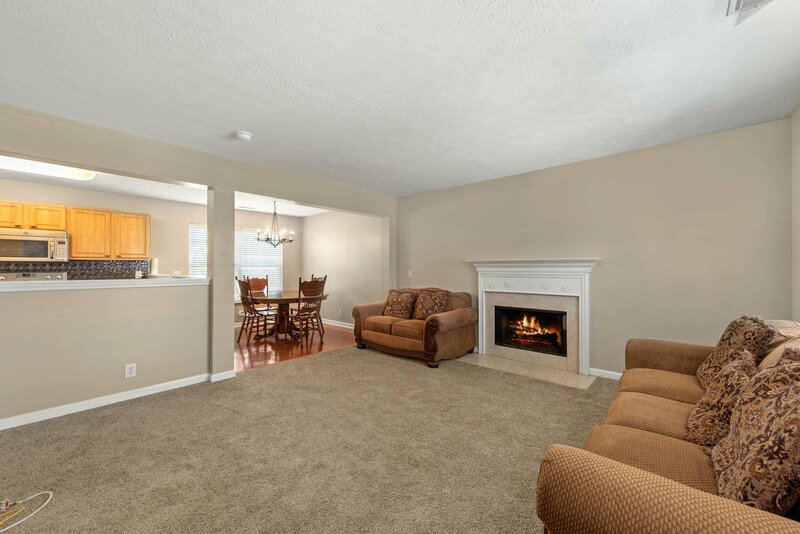 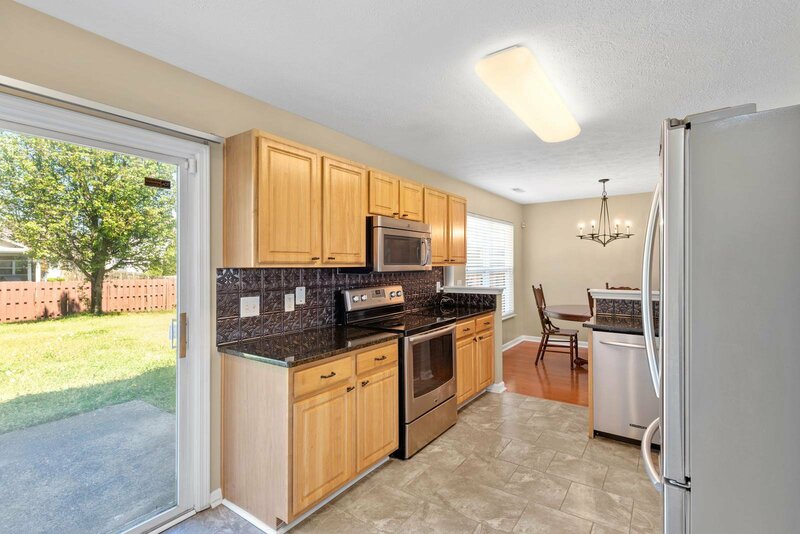 Updates include new granite countertops, stainless steel appliances, tile flooring in kitchen, carpet in living room and bedrooms, new lighting in all bedrooms, and new paint. 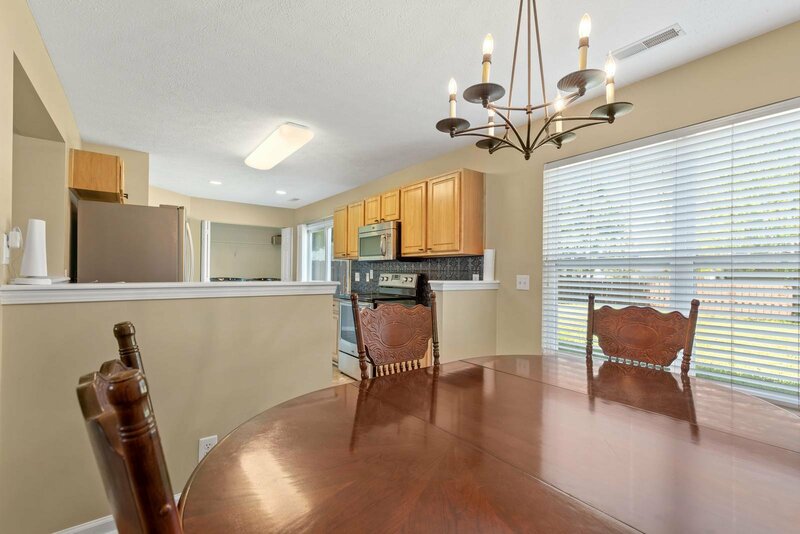 Listing courtesy of The Ashton Real Estate Group of RE/MAX Advantage.